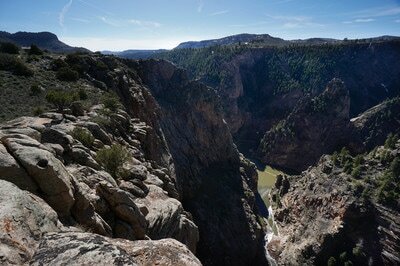 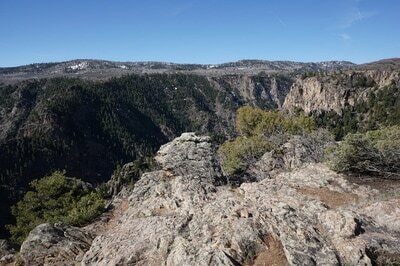 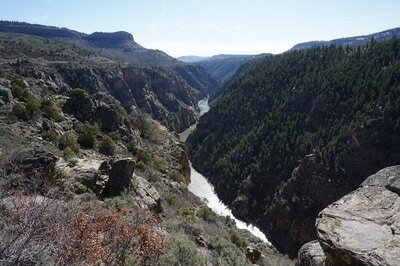 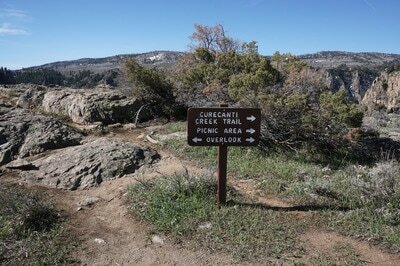 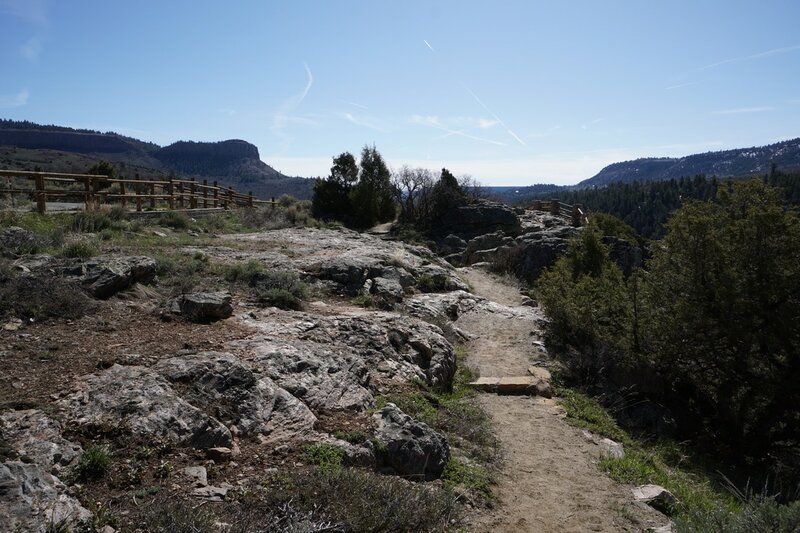 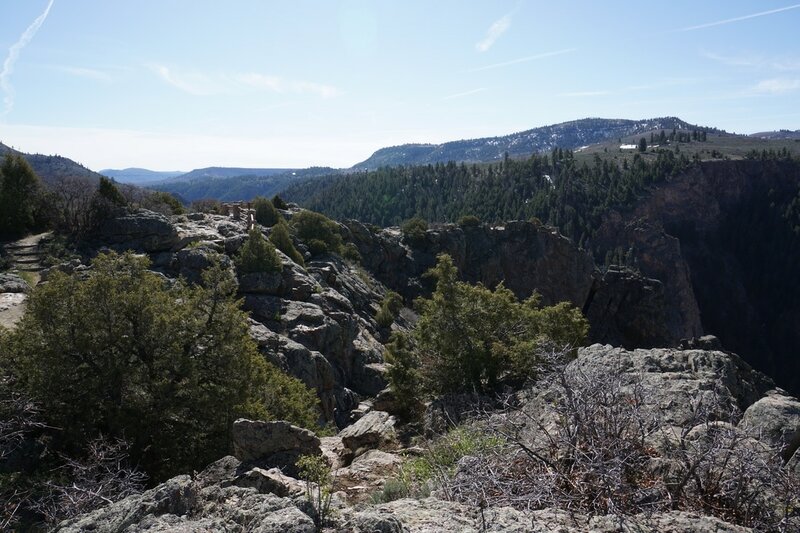 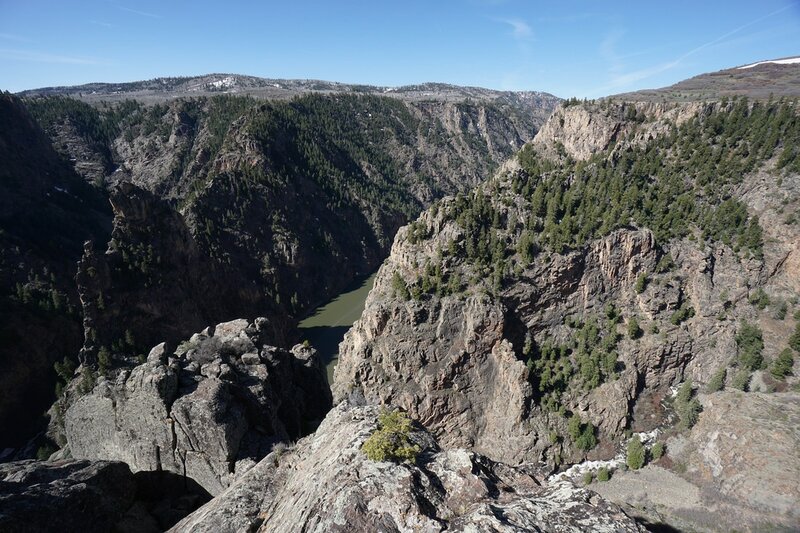 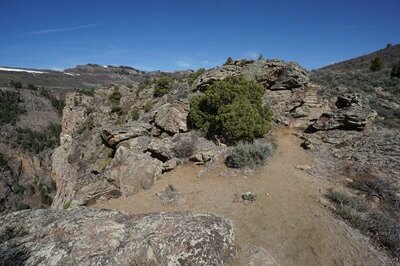 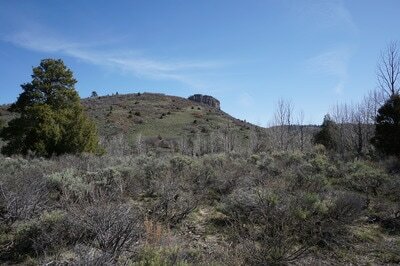 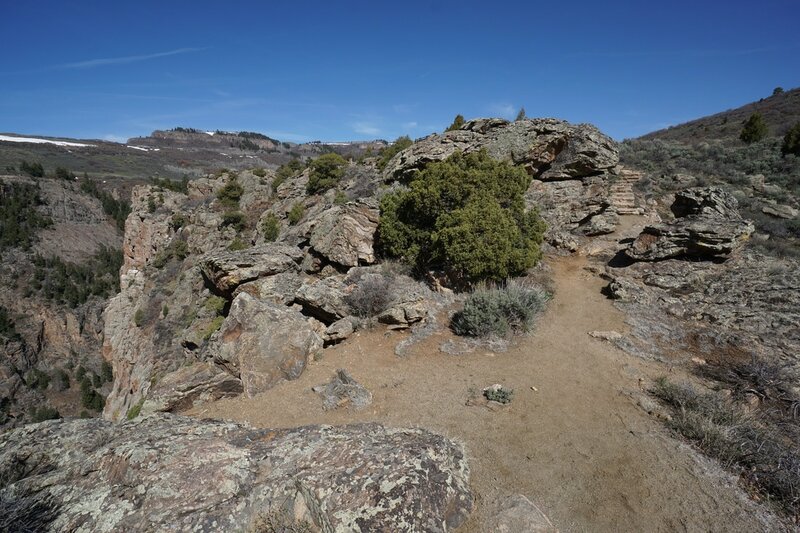 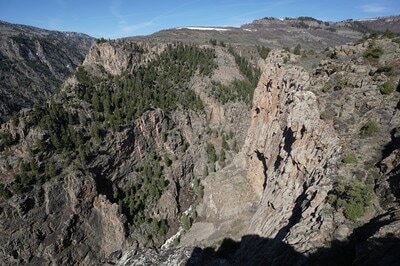 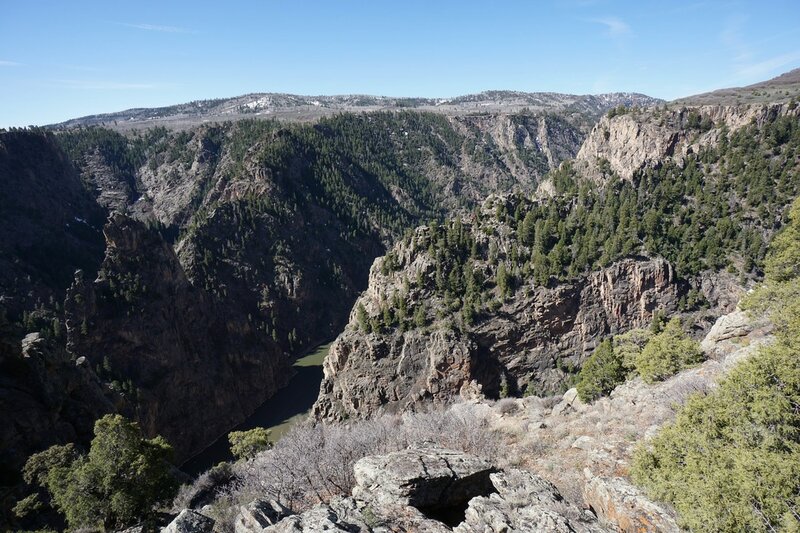 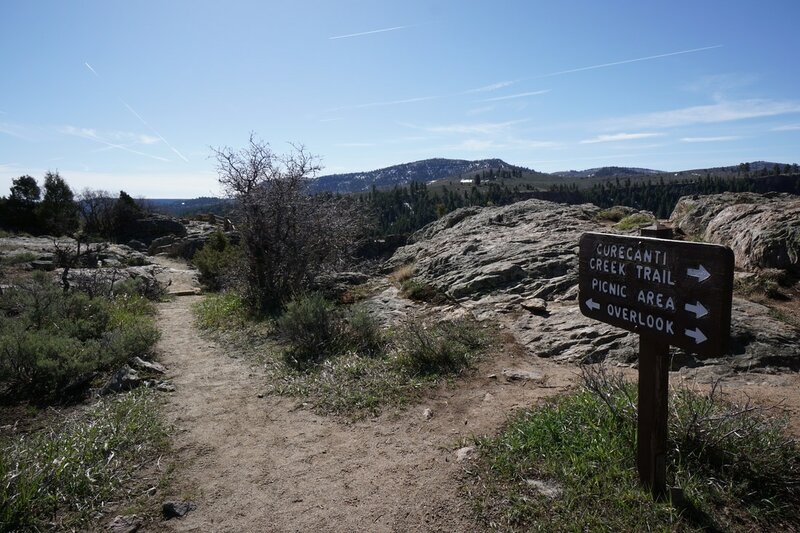 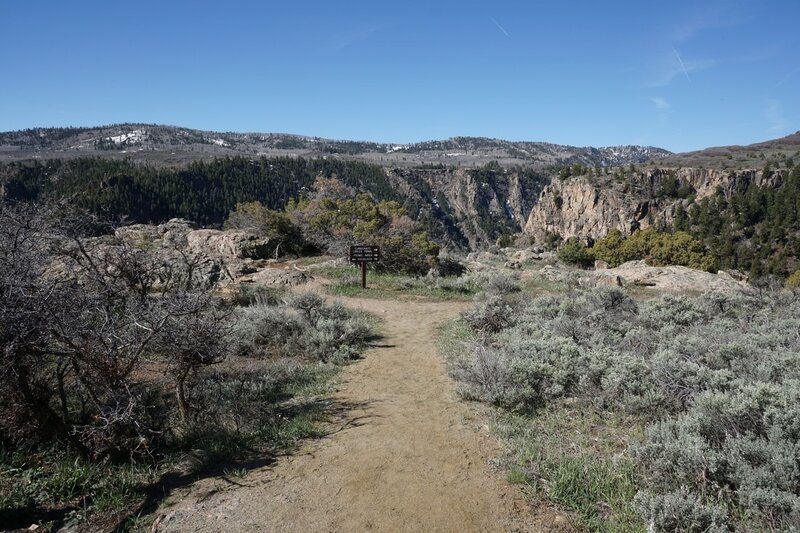 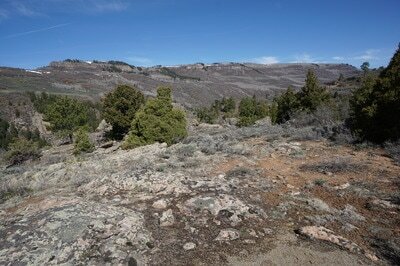 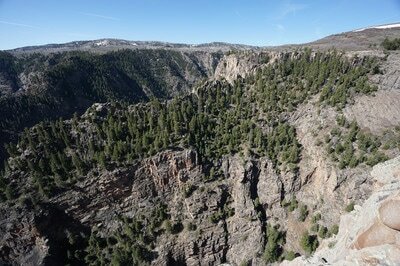 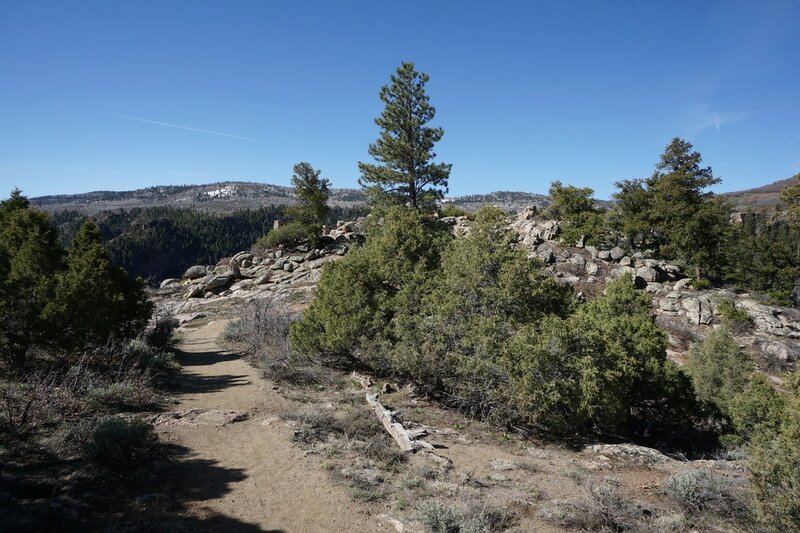 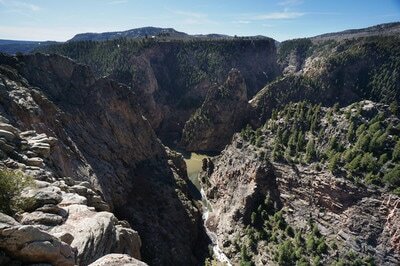 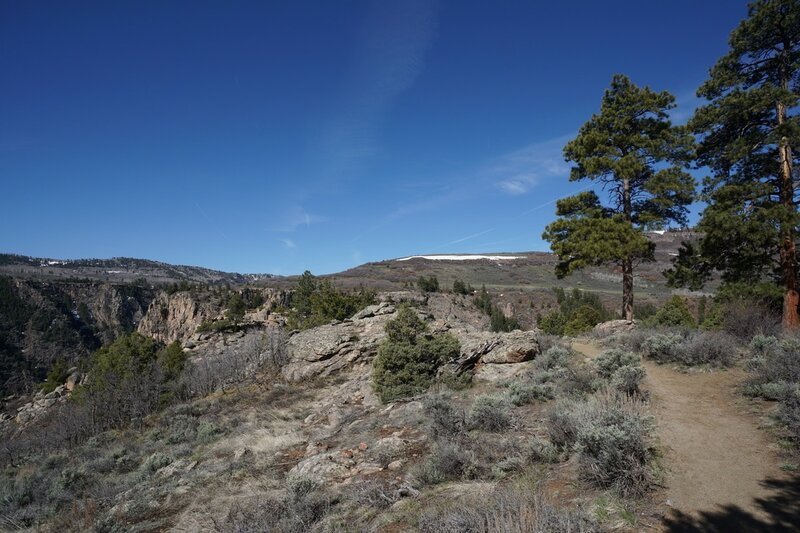 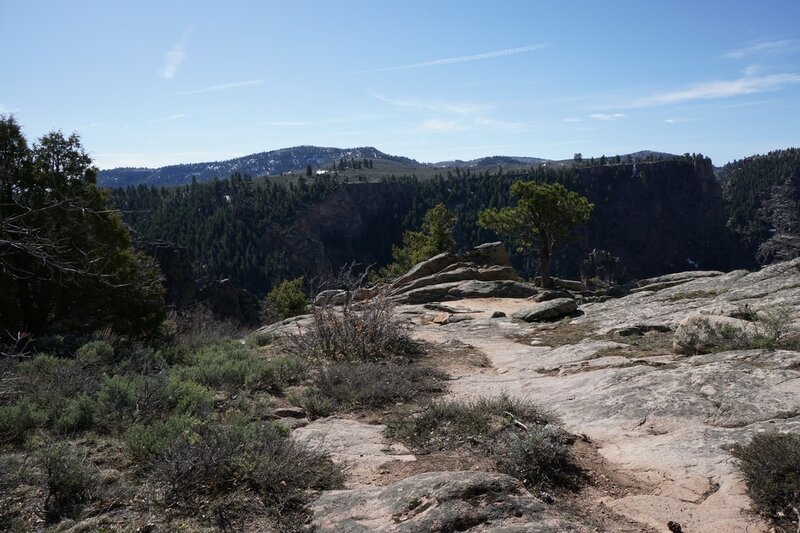 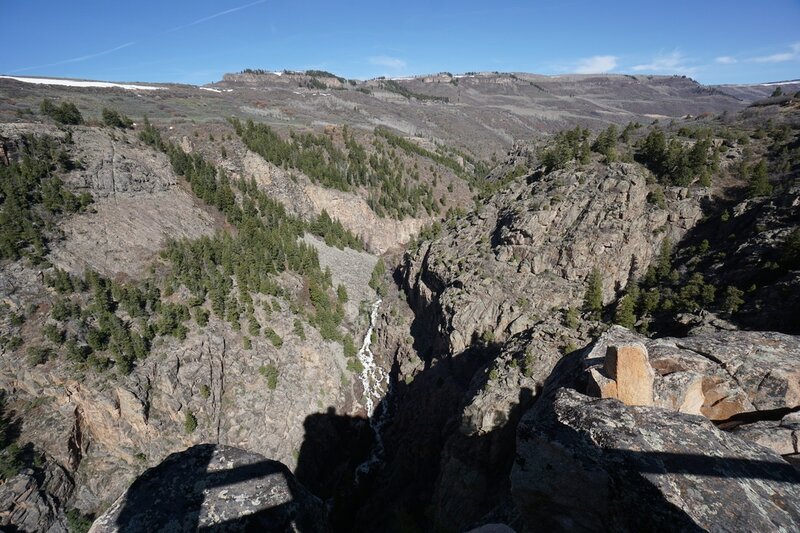 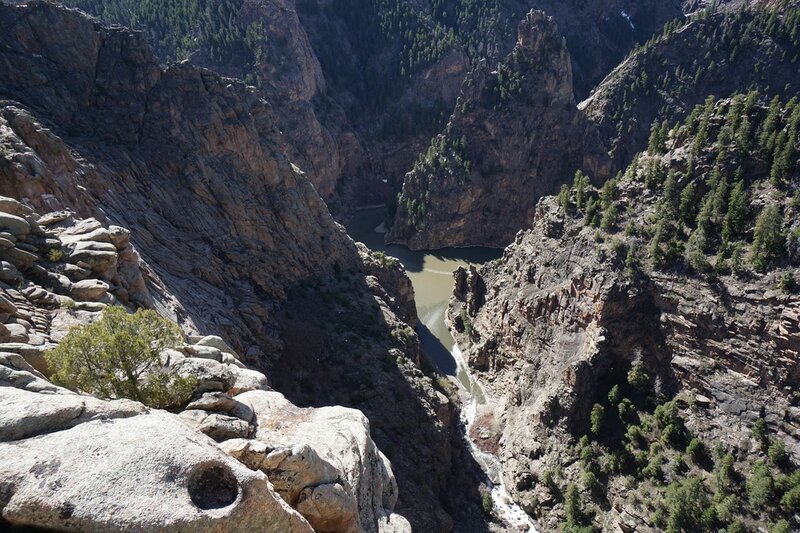 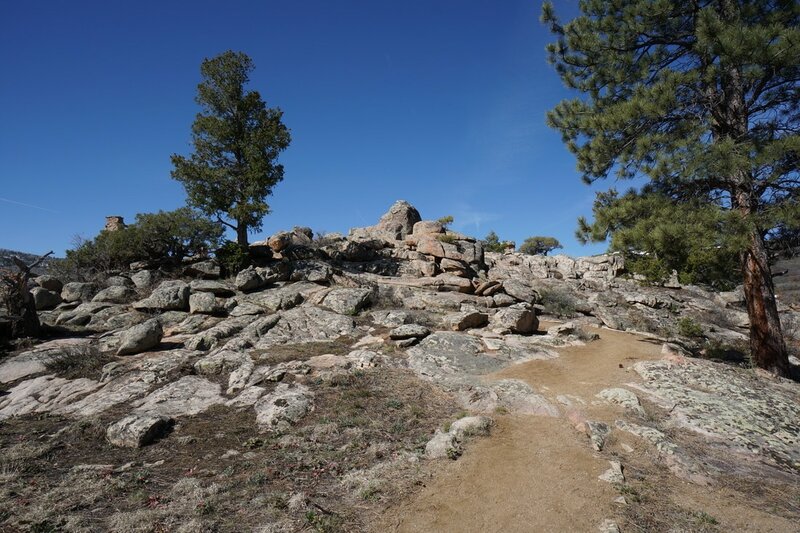 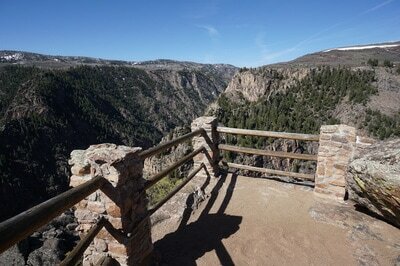 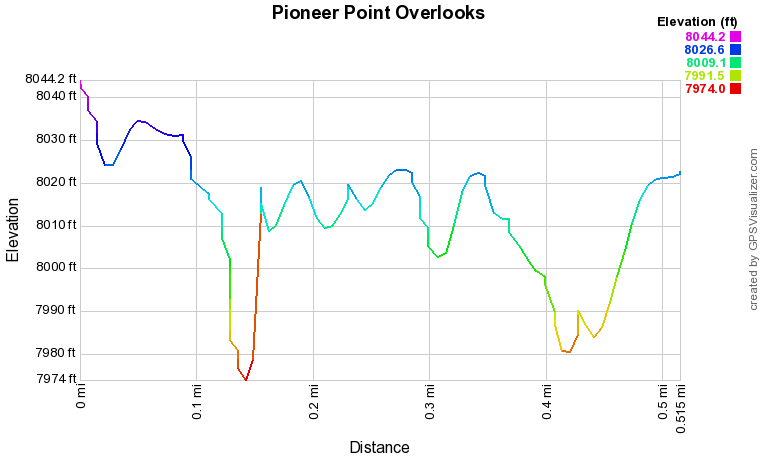 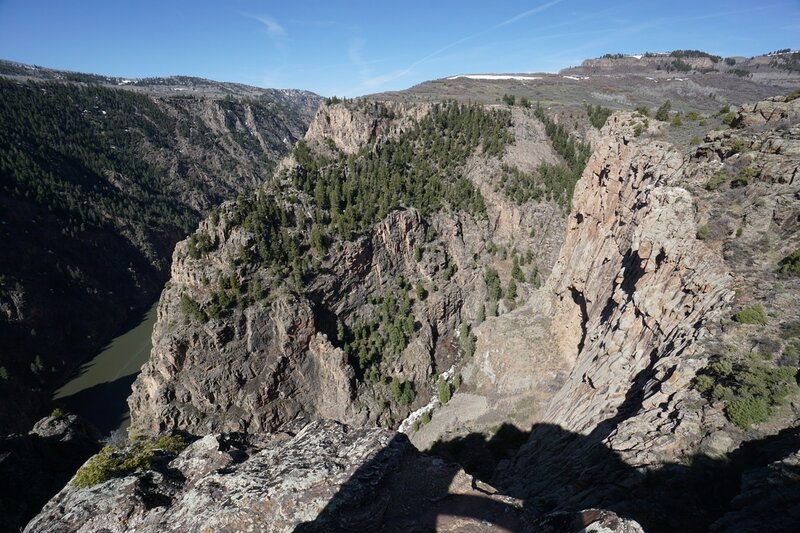 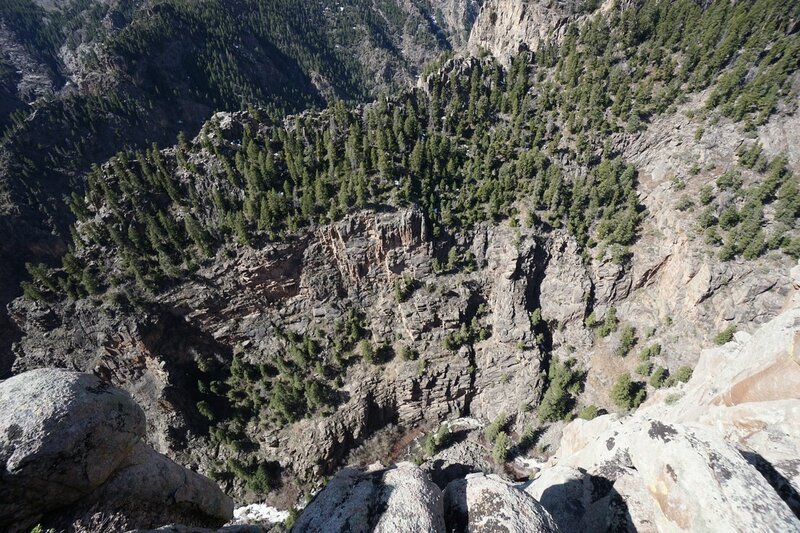 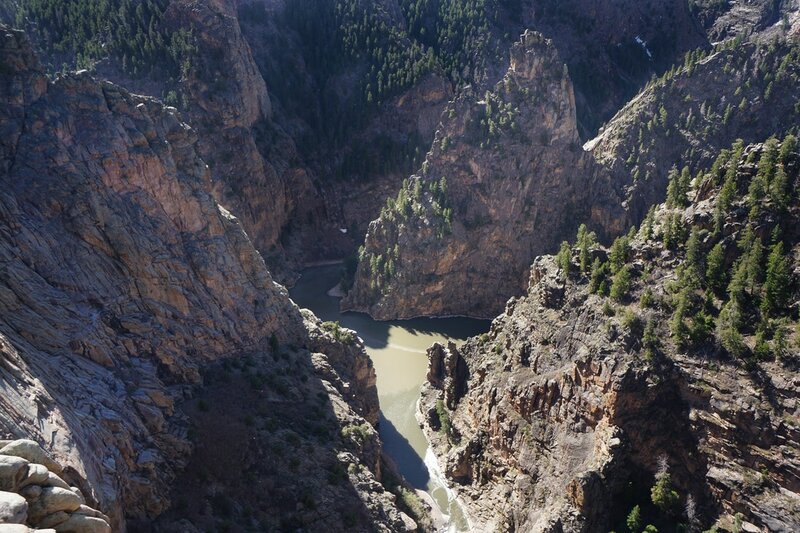 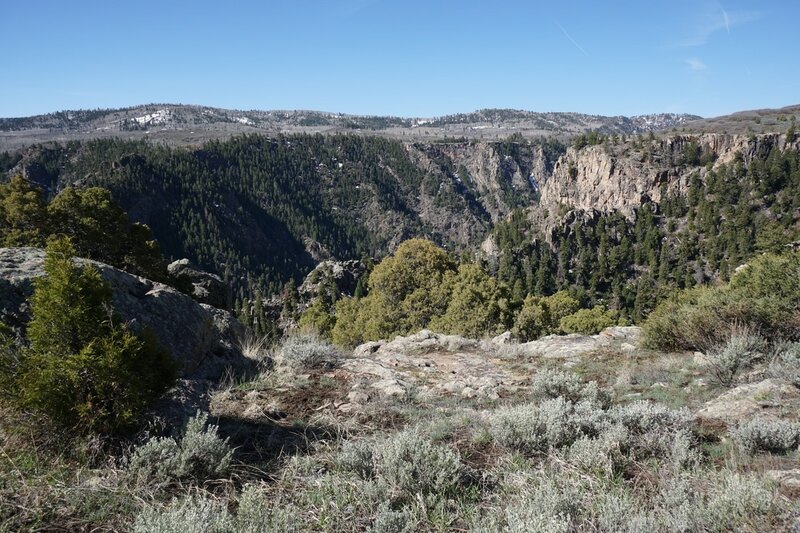 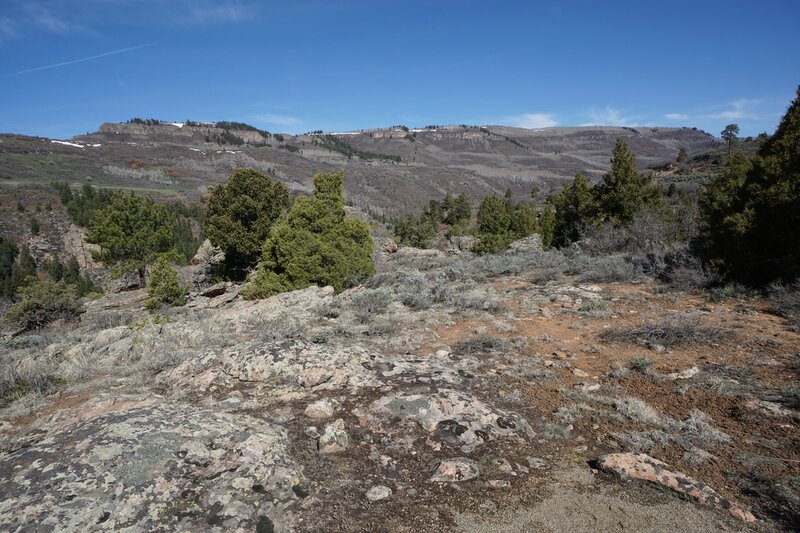 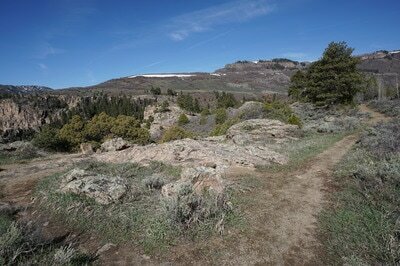 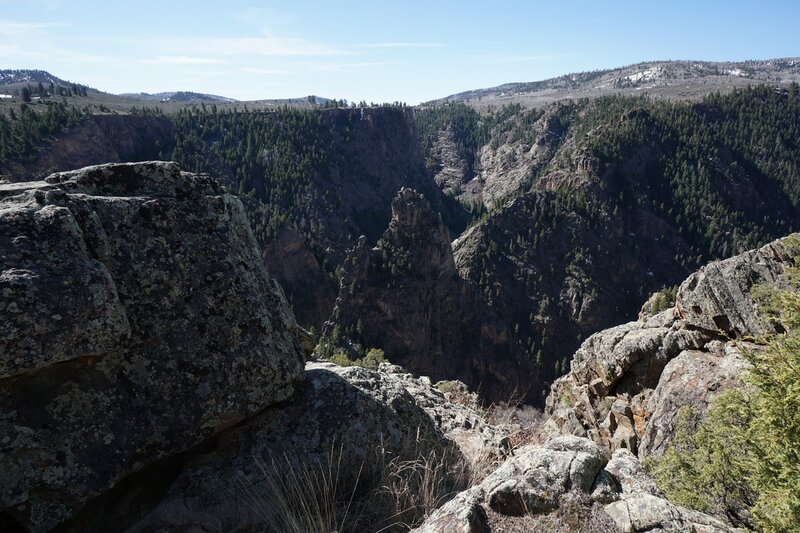 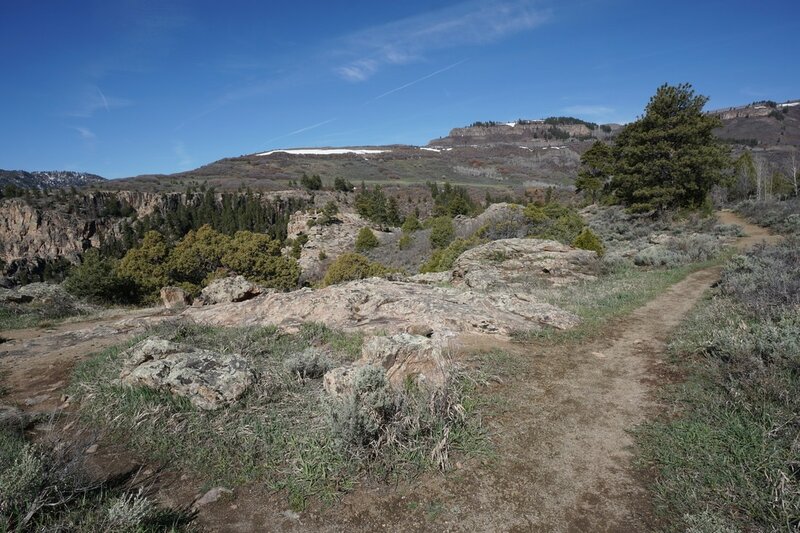 There are two overlooks at Pioneer Point that are positions high above the Gunnison River and the rocky deep canyon that soo becomes Black Canyon. Visiting both overlooks actually entails hiking for half a mile. Not hard, but not just an overlook off of a parking lot either. 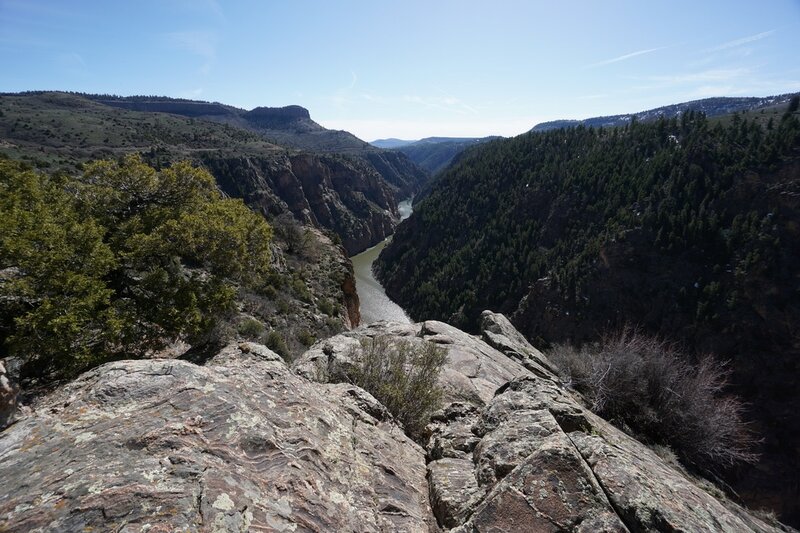 The overlooks view the confluence of Curecanti Creek with the Gunnison River at a point along the river where the rock walls and formations are magnificent. The western overlook looks directly down on the Curecanti Needle and impressive spire. The Eastern overlook has a broader view up and down river.